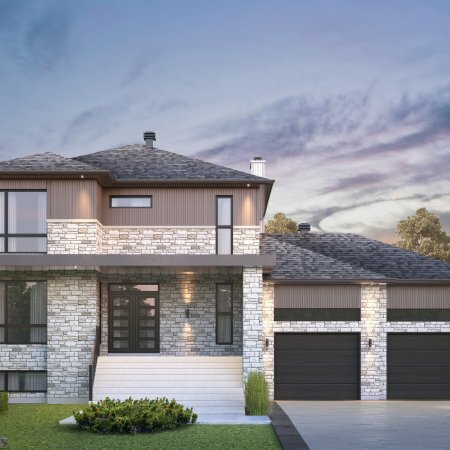 Parisien Construction has always put client satisfaction first, and our custom-built homes prove it. 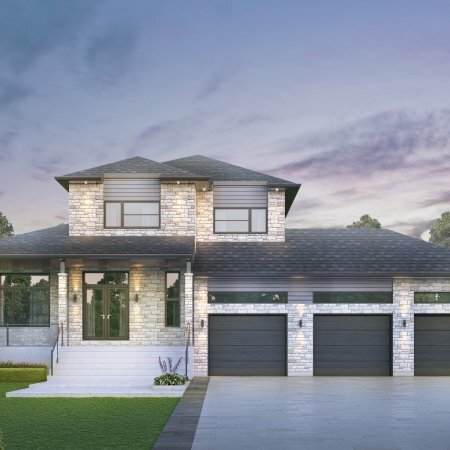 Each home starts with a dream: our clients’ dream of living in a personalized space that reflects their taste and meets all their needs. 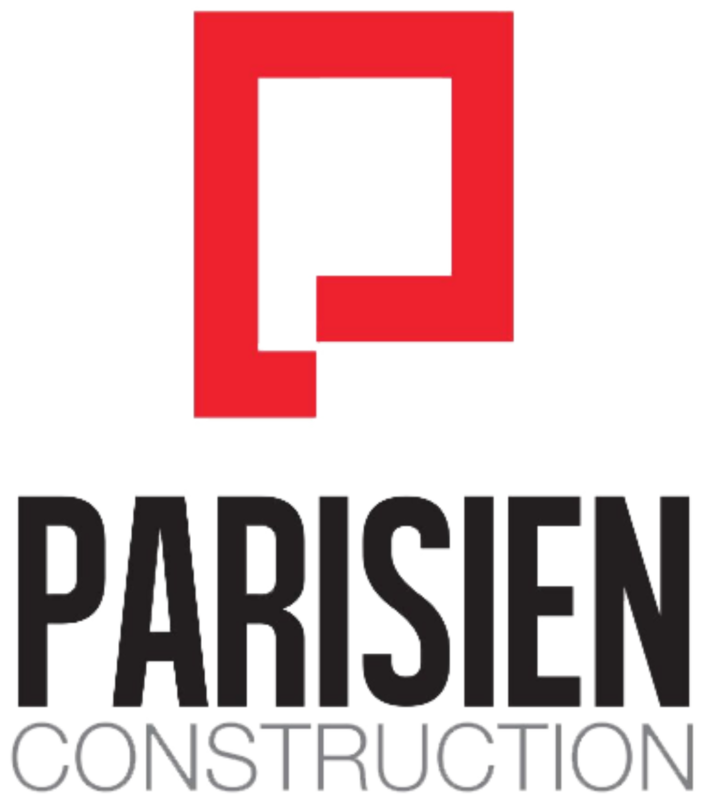 When you choose Parisien Construction to build your custom home, you become not just part of the team, but part of the family!